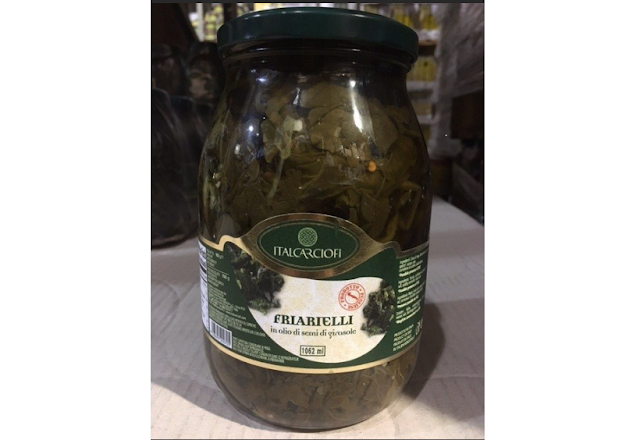 Italian produce specialist Alivini Co Ltd has issued a recall notice for its Italcarciofi brand Friarielli (Turnip Top Leaf in sunflower oil) due to concerns with the company’s safety procedures and control measures to deal with the biological hazard bacteria Clostridium botulinum. The product has been linked with cases of botulism in Italy by the National Institute of Health, and is being recalled from customers as a protective measure. No other Italcarciofi products are known to be affected. Alivini is one of the leading UK importers and distributors of premium Italian produce. They should have employed a proper HACCP plan, then this mistake could have been avoided. Food recalls are a costly business, but can be prevented using the right safety measures.